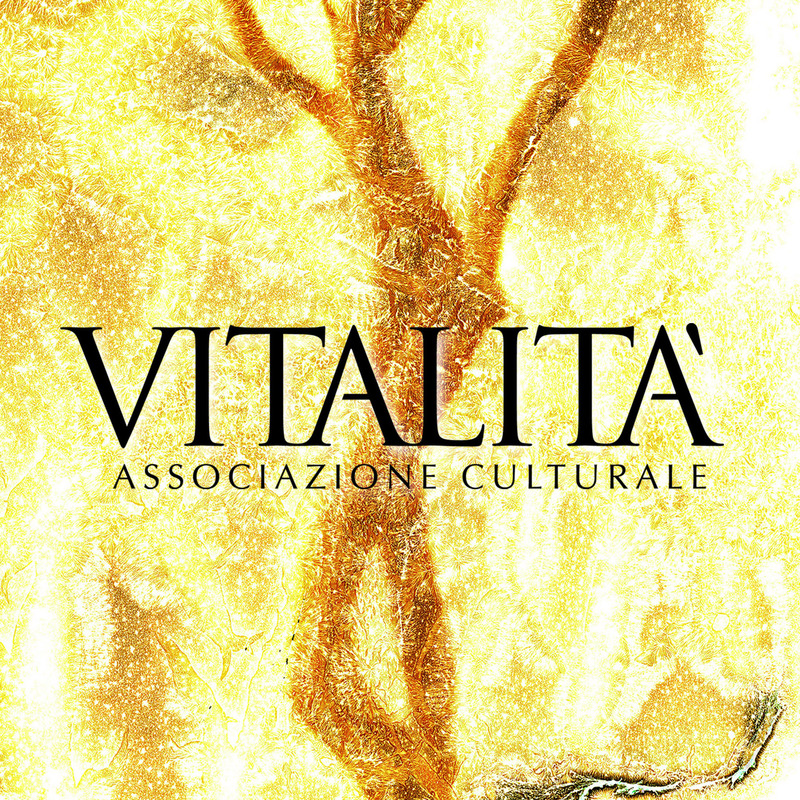 We are proud to present a new chapter of Vitalità – our new Cultural Association. Inspired by the deep-rooted intrinsic connection between art and nature, the Vitalità Cultural Association’s mission is to promote art which re-evaluates and brings to the foreground human awareness, experiences and the connection with nature. This unheard voice within contemporary art aims to reunite the artist and the public in observation, contemplation, and exploration of the living world.